The Dragonfly round Bolster provides perfect support in many yoga postures. They are firm enough to provide full support, and soft enough to be quite comfortable. Great for restorative yoga. 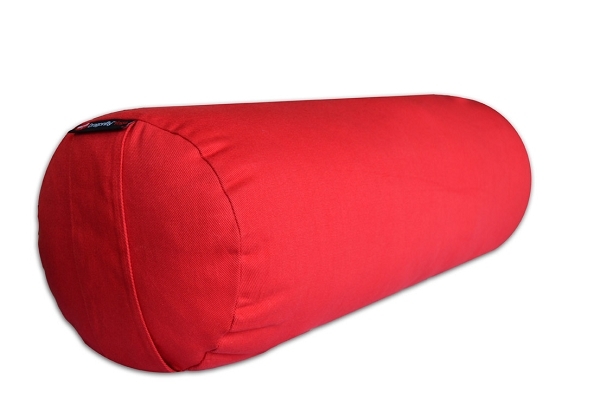 The Bolster is filled with first quality cotton. The outside cover is 60% Cotton, 40% Polyester. Love this bolster! Big and cozy... well made. Love this bolster. Was bigger than I thought it would be. I am newer to using bolsters with yoga. This is great quality for the price.